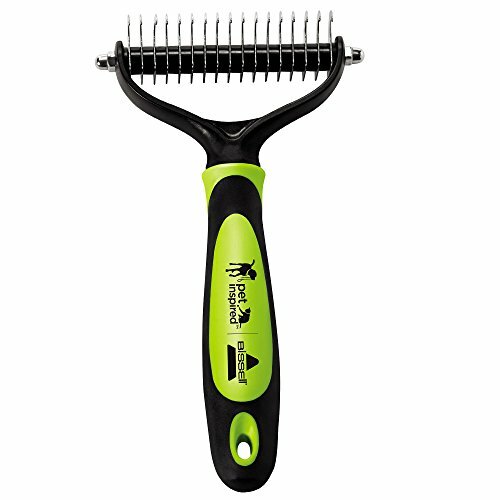 The Fur-Get-It brush is for pet parents who believe that grooming shouldn't have to be painful. Special rounded edge teeth prevent scratching and glide safely through the undercoat without pulling the hair. You will be amazed at how much hair you can remove in just one brushing. Works for all breeds of dogs (and cats) especially on medium and long coats.